HOUSTON — James Harden went missing on the most important night of the season, as the Houston Rockets were eliminated from the 2017 NBA playoffs after losing to the San Antonio Spurs in the Western Conference semifinals on Thursday night. Defeat in this series now means Rockets coach Mike D’Antoni has failed to win against Greg Popovich and the Spurs in five postseason series. Aldridge posted an impressive double-double with 34 points and 12 rebounds to lead the way, as all five San Antonio starters scored in double figures in the close out game. Jonathon Simmons, who started in place of Leonard, added 18 points and Patty Mills, who started as the point guard, ended with 14 points and seven assists for the Spurs, who dominated from the opening whistle. Dejounte Murray chipped in with 11 points, 10 rebounds, five assists and two steals off the bench and Pau Gasol had 10 points with 11 rebounds for San Antonio. Danny Green had 10 points and six rebounds for the Spurs, who shot 53.1 percent from the floor, but were only 5-for-22 from 3-pointers. “Everybody picked it up,” Popovich said. “Four, five, six guys all had good games. It wasn’t one guy scoring 40 or anything like that. “Everybody contributed. It was a real team effort with (32) assists and just (seven) turnovers. Trevor Ariza led Houston with 20 points with five rebounds, and Clint Capela added 15 points and 12 boards in the defeat. 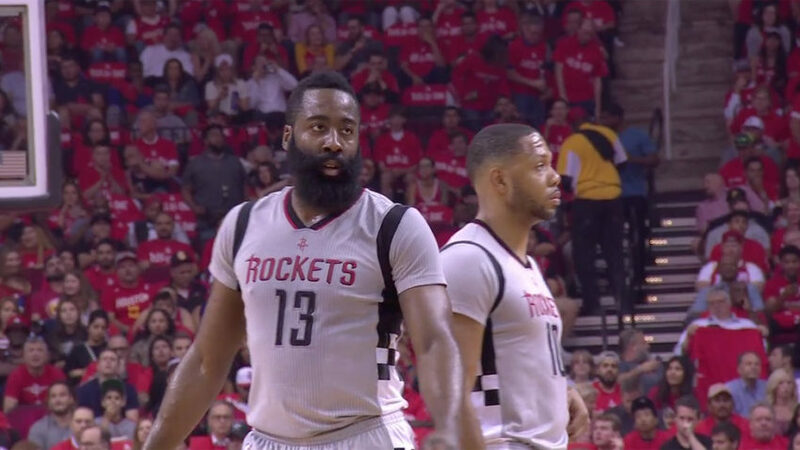 Meanwhile, James Harden, who had five points on 1-of-2 shooting with five turnovers at halftime, finished with only 10 points and shot the ball 11 times before fouling out late in the fourth quarter. The regular season MVP candidate also dished out seven assists, but was heavily criticized after the game after several pundits called out the star guard for quitting on his team. 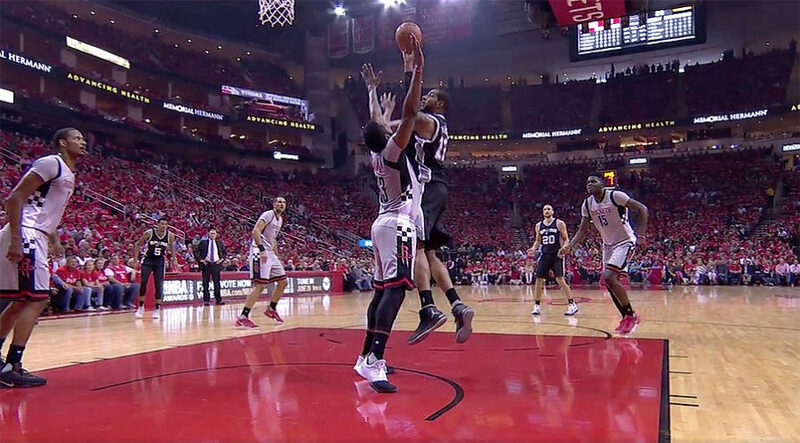 The Spurs dominated Houston 62-18 in points in the paint and led by as many as 42 points in the blowout. “For whatever reason, this game we didn’t have the juice and the stuff,” D’Antoni said. 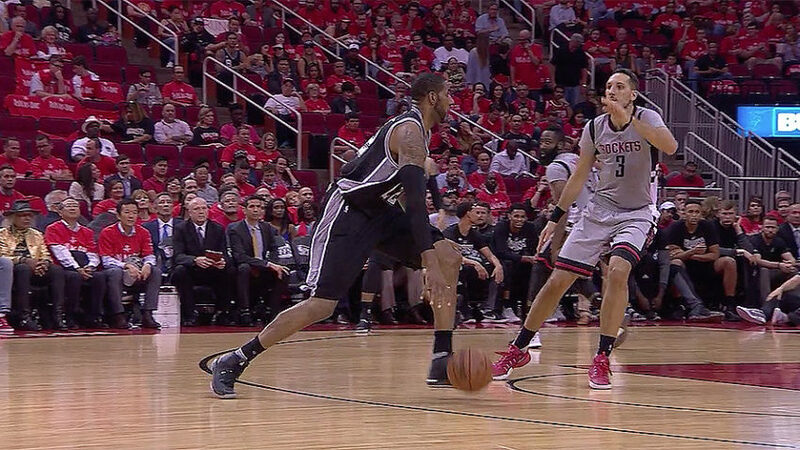 San Antonio will now face No. 1 seed Golden State in the Western Conference Finals. Game 1 in the series is Sunday. Meanwhile, after missing Game 6 against Houston, Leonard said he will be ready to play in Game 1 against the Warriors.